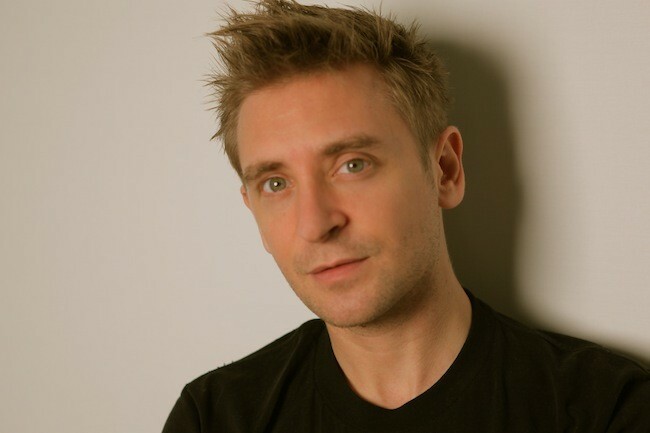 DJ Fresh (born as Daniel Stein) is an English Drum & Bass and Dubstep producer and DJ. He was one of the principal members of drum & bass supergroup, Bad Company, alongside Darren White (dBridge), Jason Maldini, and Michael Wojcicki (Vegas). He also owns and runs the pioneering drum & bass label Breakbeat Kaos with Adam F.